I’m delighted that my environmental work has been recognised with a nomination in the 2013 Manly Environment Centre’s Eco Awards. 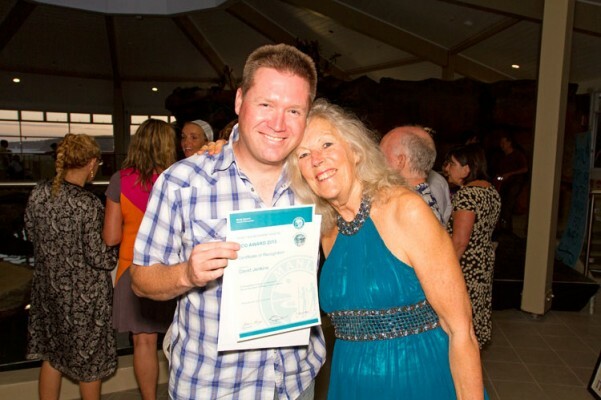 Here I am with my great friend, mentor and inspiration Judy Reizes, Director of the Manly Environment Centre. Judy thank you for all your love, support and constant encouragement. You mean the world to me.